I have no idea what is happening in the trailers but I don’t care. I wanna see this one! If I’m being honest I was going to see it anyway. 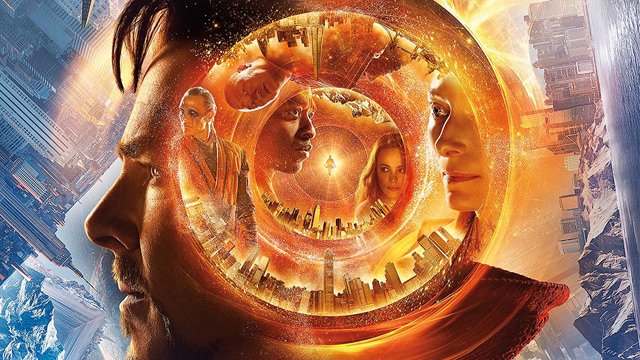 I forgot to put Ant-Man on my list of obscure Marvel movies but above all else, that movie has made me interested to give Doctor Strange a look. Seeing this sneak peek confirmed it will be worth checking out for the visuals alone. I was just talking about this with a guy at work today. Ant Man really impressed me, it’s a favourite. I think Dr. Strange has that potential. It’s like Marvel are secretly picking my brain for favourite actors. Tell Jay to not punch you anymore. (kidding) I’d see this just for Mads. I think the punching is adorable. But make no mistake, she hits hard! Yeah, I was gonna say. Fear the mittens of fury. Very excited for this and the feedback from this preview has just amped that up! Yes the sneak peek made clear that seeing this in 3D will be worth a punch or two. I wasn’t sure about this one, but it looks very awesome. Not sure I’ll 3D it (I get sick, y’see), but I’ll see it! Motion sickness is probably at play here. 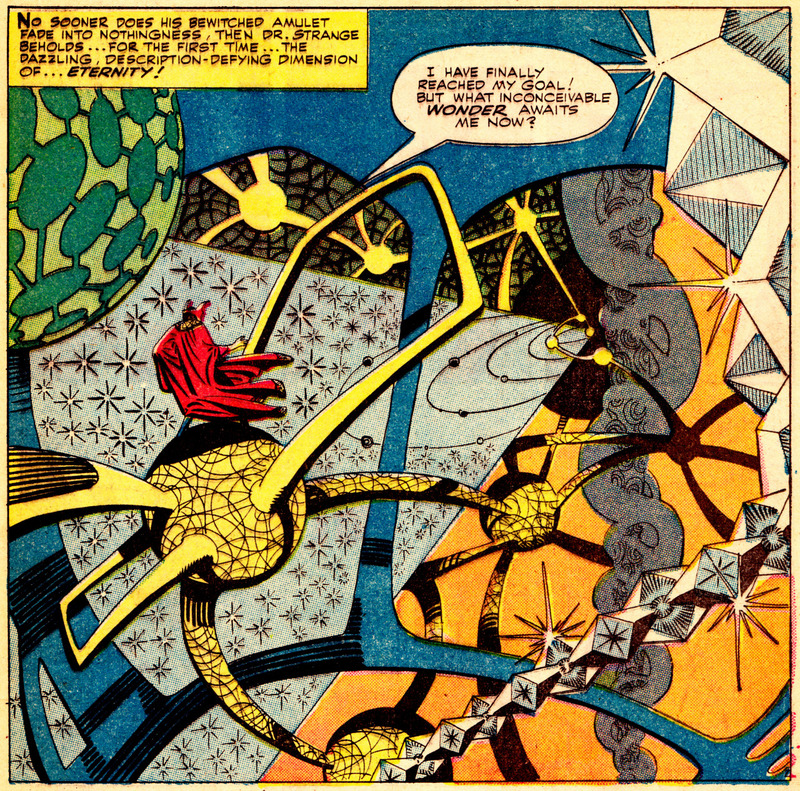 There were some twisty scenes including Doctor Strange falling through a building for a while. Yeah, motion sickness is definitely the cause. Same with first person perspective video games… urgh. I’m psyched for Doctor Strange, but I’ll probably stick with 2D. I always end up with a massive headache after I leave those. Really looking forward to this!!! Sans 3D though.